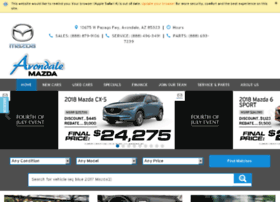 Avondale Mazda is a Mazda dealership located near Avondale Arizona. We're here to help with any automotive needs you may have. Don't forget to check out our used cars.